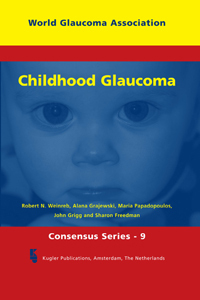 The Glaucoma Consensus Initiative of the World Glaucoma Association (formerly constituted as the Association of International Glaucoma Societies (AIGS)) is based on an assumption that groups make better decisions than even their smartest member. Assembling a sufficiently large and sufficiently diverse group of glaucoma specialists and scientists provides recommendations and insights that are likely to be superior to those of a single clinician. 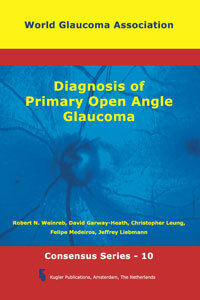 These recommendations and insights form the foundation for the Glaucoma Consensus Reports. To prepare each of the consensus reports, there were several months of active discussion via the Internet by more than 100 expert members of the various consensus committees. 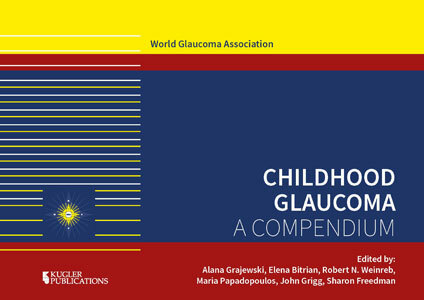 The preliminary documents were circulated to each of the more than 70 member societies of the World Glaucoma Association, and additional comments were solicited. Participants were asked to meticulously review the international peer-reviewed literature, with special attention to the quality of available evidence. A Consensus Meeting attended by the experts and society representatives was then conducted. Consensus points were formulated and the report revised by the Consensus Panel following these discussions, with periodic modifications published on the internet. The skill, ingenuity and intelligence of numerous and diverse practitioners and scientists can be harnessed more efficiently and effectively than ever with the newest forms of inter-connected global communication. We can learn from each other by sharing, adapting and updating new information, and agreeing on the significance of the information. 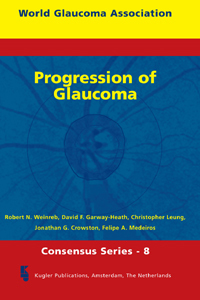 Linking networks of glaucoma specialists has tangible, ongoing important implications for glaucoma research, glaucoma clinical care and glaucoma education on a global basis.